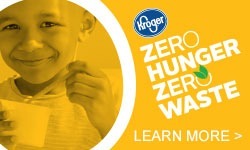 The Kentucky Association of Food Banks is organizing a $50,000 online fundraising initiative for September as part of Hunger Action Month. KAFB partner organizations will be collecting donations through WoodmenLIfe’s free non-profit fundraising platform Red Basket (www.redbasket.org). 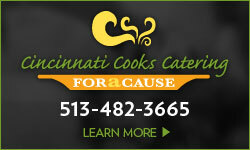 All donations are tax-deductible and every dollar donated will go directly to the organization in need. 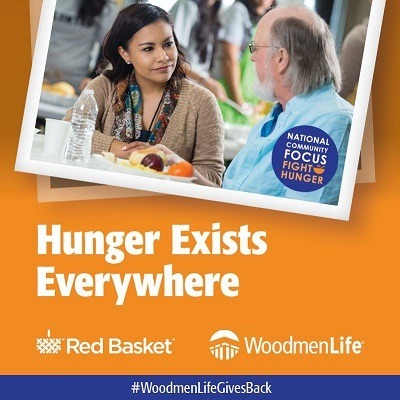 WoodmenLife is sponsoring the cause as part of its National Community Focus: Fight Hunger, which began in 2015. 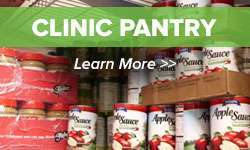 Since the program’s inception, WoodmenLife chapters have donated nearly half a million pounds of food and $750,000 to meal assistance organizations nationwide.